OPEC won't rush to cut oil production even if prices fall as low as $40 per barrel, one of the cartel's members said Sunday. The energy minister for the United Arab Emirates told Bloomberg at a Dubai conference that the middle eastern oil producers believe "the market will stabilize itself." "We are not going to change our minds because the prices went to $60 or to $40," Suhail Al-Mazrouei said. Even as it has watched prices dip, OPEC declined to cut back on production at its November meeting. Some observers had expected a production cut to boost the price of crude. Oil prices have tumbled 40% this year and are now trading below $60 per barrel, a five-year low. 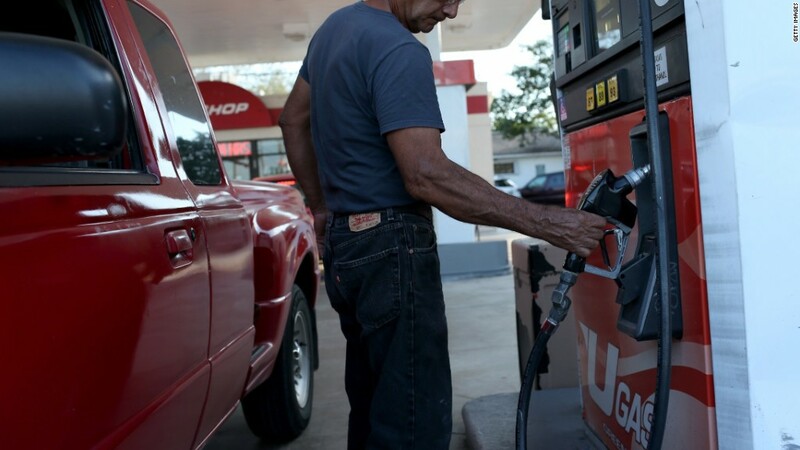 Gas prices have come down, too -- the U.S. nationwide average was $2.60 on Sunday. In some parts of the country, gas is below $2. Lower energy prices are good news for consumers and some sectors of the economy, but they are not without victims. Plunging prices have been blamed for stock market turmoil, and some oil producers are concerned. Some have begun cutting back on spending and staff, and the U.S. shale industry is worried OPEC is trying to kill off its profitability. How low can oil go? That's the question many are asking. 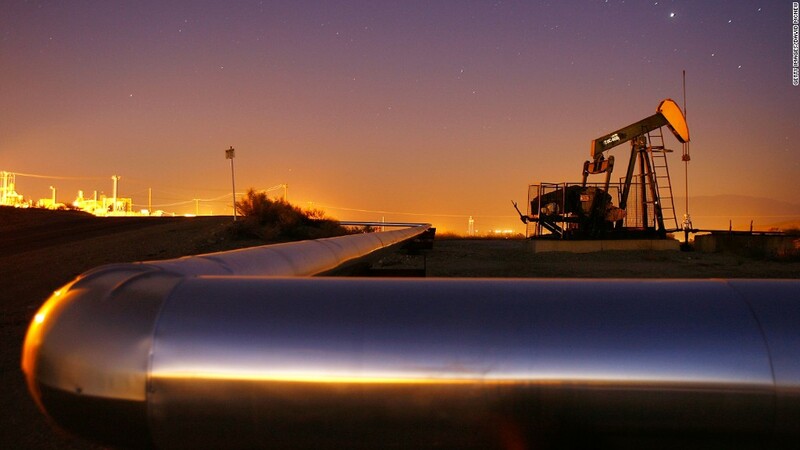 A recent survey of investment strategists by CNNMoney found most believe the price of crude will rebound in the new year and round out 2015 at $74.